182 color + b-w illus. 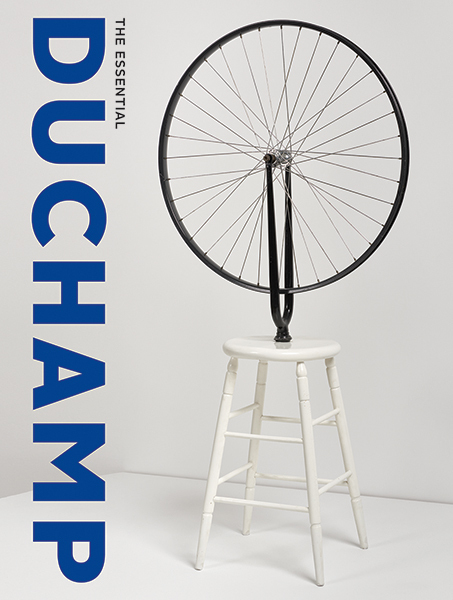 This richly illustrated publication explores the full career of the hugely influential and endlessly fascinating French-American artist Marcel Duchamp (1887–1968). A pioneer whose creative output was predicated on a fundamental questioning of what art is, Duchamp is well known despite remaining mysterious as an artist, owing to his elusive persona and the unconventional nature of his work. Focusing on the world-renowned Duchamp collection at the Philadelphia Museum of Art, The Essential Duchamp tells the artist’s story through four key periods. 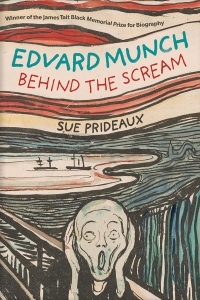 The book begins with his early paintings and engagement with the avant-garde, then charts his abandonment of painting and invention of the readymade. 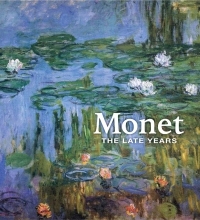 This is followed by the creation of his alter ego Rrose Sélavy and the optical experiments of the interwar years, and, finally, by the making of Étant donnés (1946–66), the project that occupied the artist in the final two decades of his life. Shorter accompanying texts include explanations of key terms Duchamp used for his innovative ideas—readymade, precision optics, pictorial nominalism, and infrathin—as well as interviews and statements by the artist about his own art and ideas.